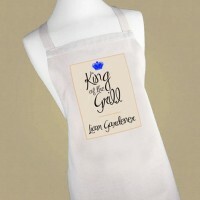 What does the World's Best Husband need? - this mug to have a decent cup of tea and a biscuit with - he will love you forever! This stylish mug is brilliant white on the outside and electric blue on the inside and on the handle. 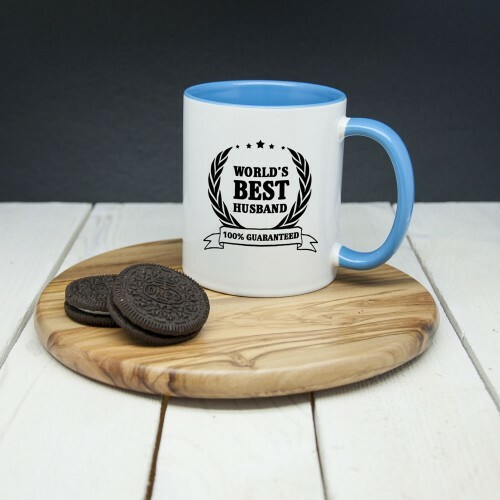 This unique mug has a decorative wreath surrounding the words 'Worlds Best Husband' to remind him of his achievement every morning! 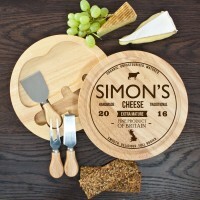 A great gift for Valentine's Day, a birthday or anniversary or even for a novelty gift idea for Christmas. The mug is 100% Dishwasher friendly and microwave safe, can hold 11oz of their favourite tipple.